Non-Failure Admixtures for the Construction Industry. Kel-Crete Industries, Inc. is celebrating over 50 years of manufacturing and distributing non-toxic and non-failure admixtures and sealants. These non-failure admixtures are replacement alternatives for hydrated lime, silica fume, etcetera for the plaster, masonry, shotcrete and concrete construction industries. Kel-Crete eliminates or considerably reduces the need for hydrated lime and silica fume. All products meet EPA “LEEDS”, and Carbon Footprinting “Made in the USA” standards. Kel-Crete has been tested to perform under all climatic conditions; wind, rain, cold, heat, salt, etc. Kel-crete formulation has been job-site tested for 840 cycles without failure. 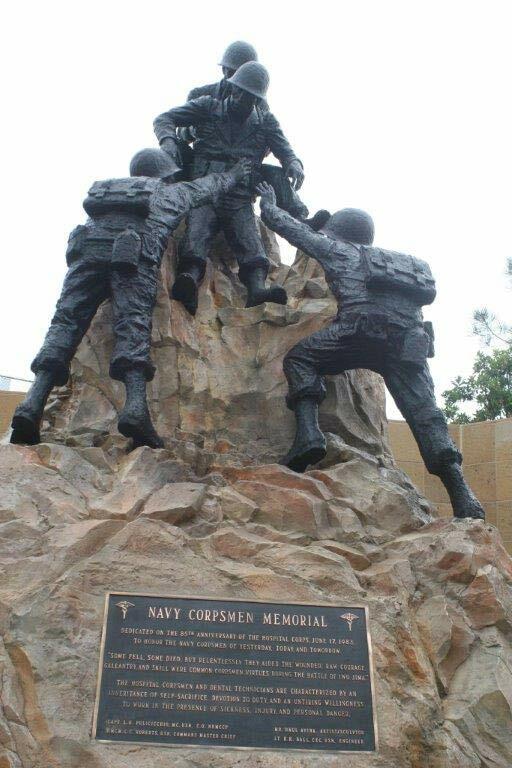 Kel-Crete was used in the production of the new Corpsman Memorial in Oceanside, California. This memorial was rededicated December 12, 2014, and was very well received. Thanks, Chuck.